Yard Blend is a high performance yet economical soil which is easy to work with. It is designed to support quick germination when planting and maintaining new lawns. It is a screened blend of Renewed Earths organic rich Lifecycle Compost and natural topsoil. 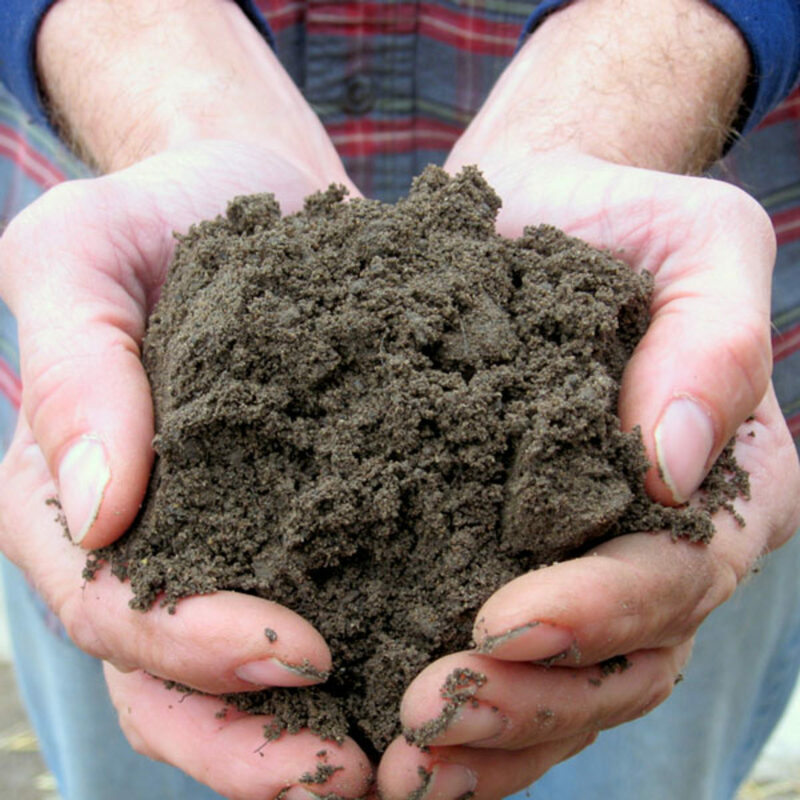 When compared to screened topsoil, Yard Blend is more resistant to compaction, installs easier under wet conditions, and promotes healthier plants due to its higher organic content. Yard Blend is formulated to provide superior nutrient availability. 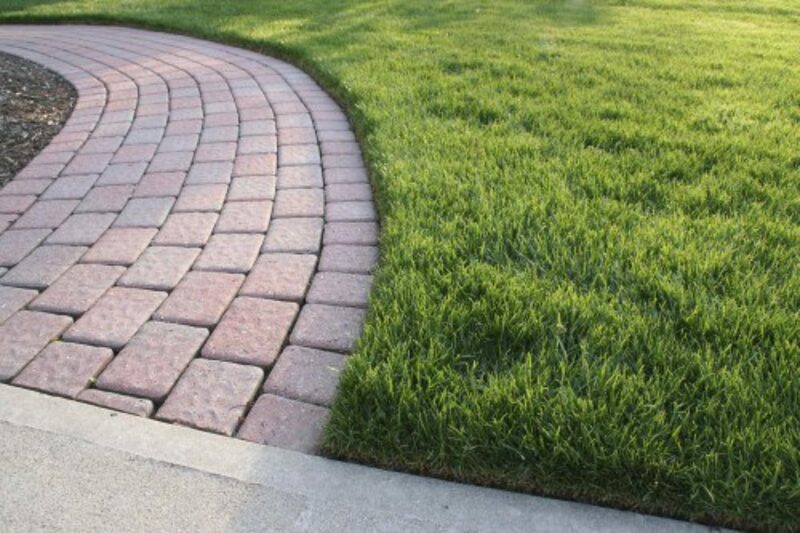 It is a consistently loose, workable soil which is screened to limit undesirable rocks, sticks and clumps. It is designed for easy turfgrass root development while maintaining good moisture holding capacity and productive nutrient utilization. The Lifecycle Compost component provides the necessary organic content for supporting each turfgrass plant. Careful tuning of the sand / silt / clay composition results in beneficial moisture holding and drainage characteristics. It is used for constructing new lawns and refurbishing existing ones. Yard Blend is a good choice for building large landscape berms and for major site renovation projects. It is a screened blend of natural topsoil and Renewed Earth Lifecycle Compost. Percentages used of each component are dependent on the characteristics of the topsoil selected as the base material. 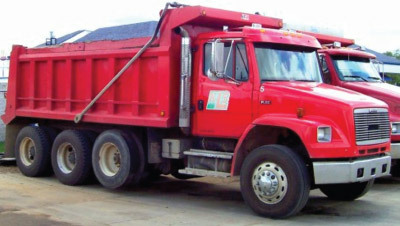 Typically between 20 and 35 percent of Lifecycle Compost is used. A formula is established based on the characteristics of the natural topsoil selected as the base material. The ingredients are pre-blended on a well-drained, hard surfaced soil production site. The pre-blended material is then run through a screening process and placed into large cone shaped storage piles. The soil is then transported to indoor storage for distribution to landscape sites. Blending records including component specifications, percentages used and batch information is tracked throughout production. Soil tests are performed to ensure final product quality targets have been met. To determine how much soil you should add, first determine what kind of soil you have now. Does it resemble topsoil at all? Is it hard clay, very sandy, or mostly gravel. Does it have the darker color in it associated with organic content? If your existing soil is very hard, it may need to be rototilled due to years of compaction. Consider at this point also whether to purchase Lifecycle Compost and rototill it into your existing soil instead of bringing in new soil. The optimal soil base to grow a lawn on will be at least 4 inches of well-drained sandy loam topsoil on top of well-drained subsoil. When installing additional topsoil it is best to first loosen up the existing soil. Even better yet is to incorporate some new soil into the top inch or two of subsoil especially if the subsoil is much different in terms of gravel or clay content. Spreading a thin layer of soil on top of subsoil or poor quality topsoil may provide good germination and very early plant development but the resulting lawn will end up suffering from lack of organic content in the root zone. Healthy grass plants will send their roots at least 4” down into the soil. As the grass plants develop, the roots go deeper into the subsoil in search of moisture and nutrients. Because there is little benefit in rooting in poor subsoil, the plants will have a hard time developing. The developing lawn will continue to struggle with competition from weeds and crabgrass which have less stringent nutrient and moisture needs. 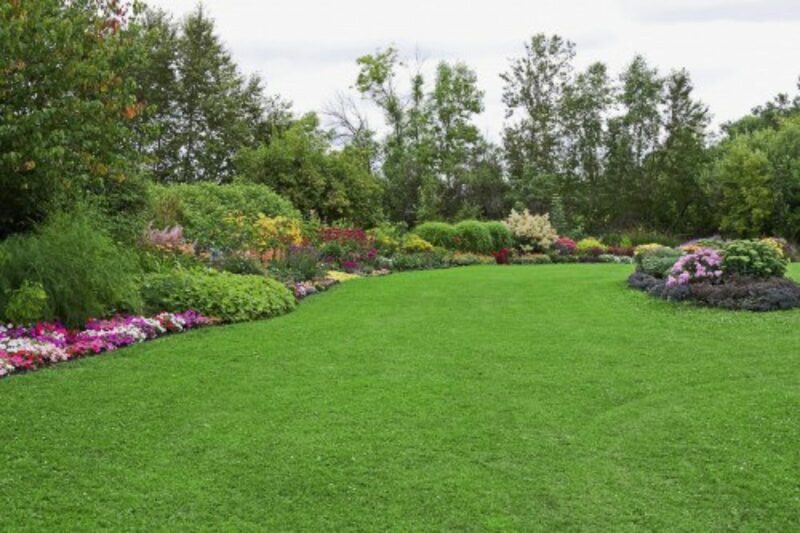 Fertilizing, chemical treatments, and substantial irrigating can offset the lack of a good soil base but it will be extremely difficult to maintain a healthy lawn under these conditions especially in the summer months.